It's April 1913, and survivors of the RMS Titanic have gathered to remember those who didn't make it onto the lifeboats. Debutante Elizabeth Farr, who had been in first class, lost her father. Steerage passenger Katie Hanrahan nearly lost her life. Still, neither of them wants to be at the remembrance service. All they really want to do is forget. A year after that awful night, Elizabeth still feels the chill of the frigid arctic air, and Katie can't sleep because of nightmares of being trapped belowdecks, waiting for death. They want it to go away, but Titanic will never leave them. 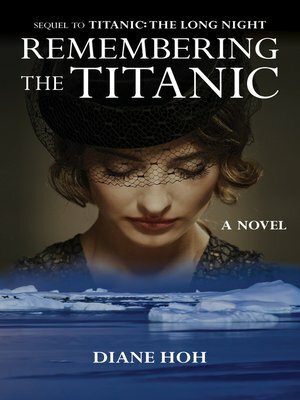 On their voyage one year ago, Elizabeth met a struggling artist named Max, and Katie fell for a boy from her hometown whose brother perished in the disaster. As the four of them strive to make new lives in New York, they struggle to move beyond the night that changed them all forever.